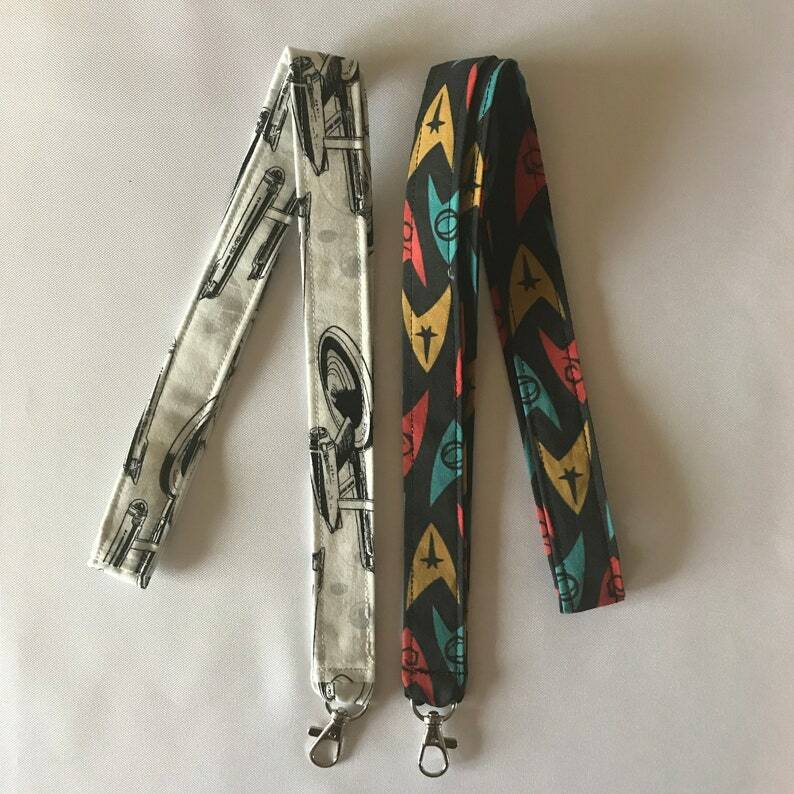 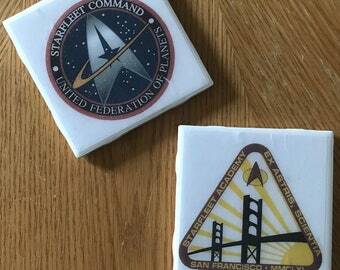 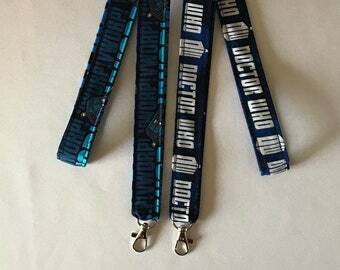 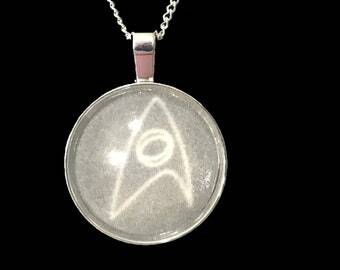 These Star Trek lanyards are perfect for ID Badges, Keys, or whatever else might be needed. 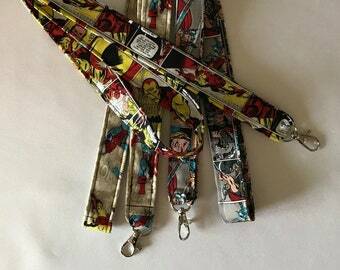 The uses are endless!! 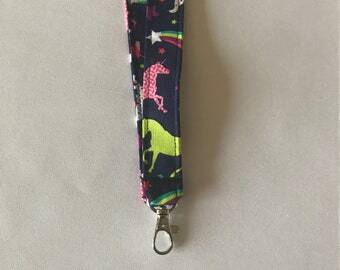 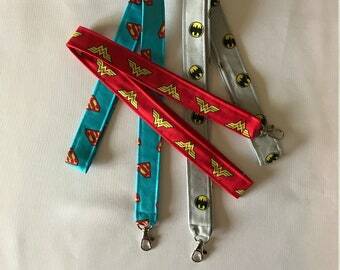 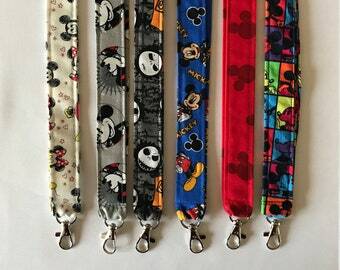 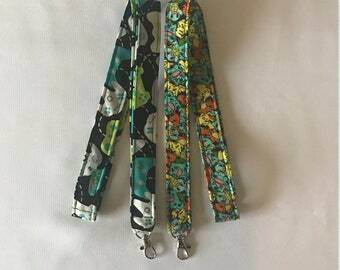 These lanyards come with a swivel clasp which can easily attach to a plastic badge holder or your keys.